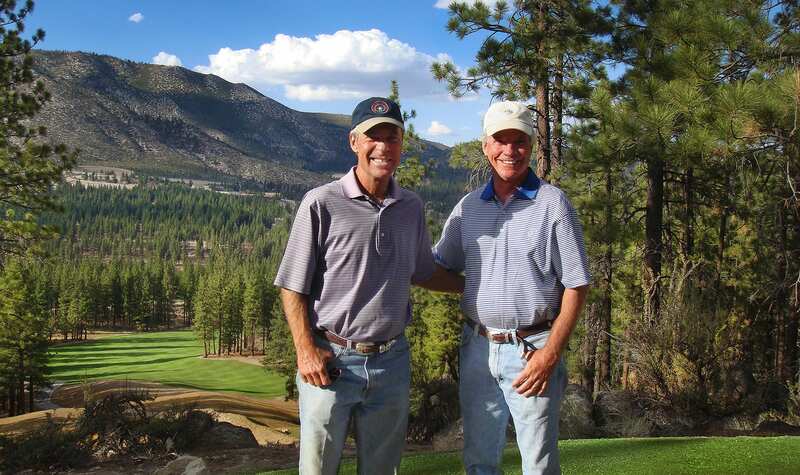 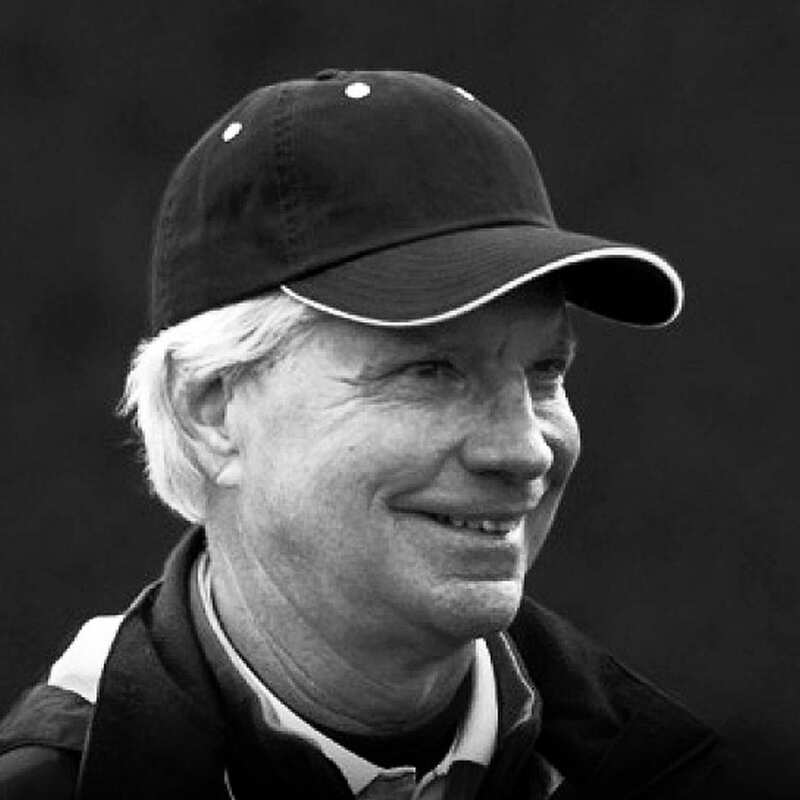 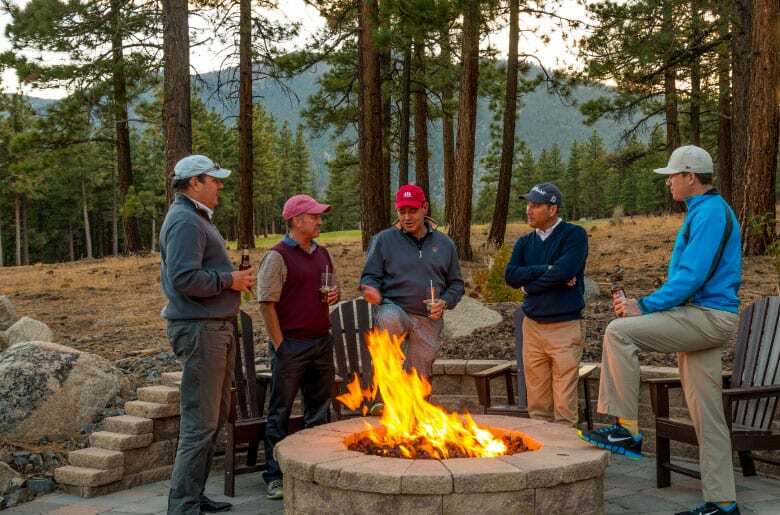 Though acclaimed as designers of the number one and number three modern courses in golf, there are not two more modest golf course architects on earth … A few words about their labor of love at Lake Tahoe. 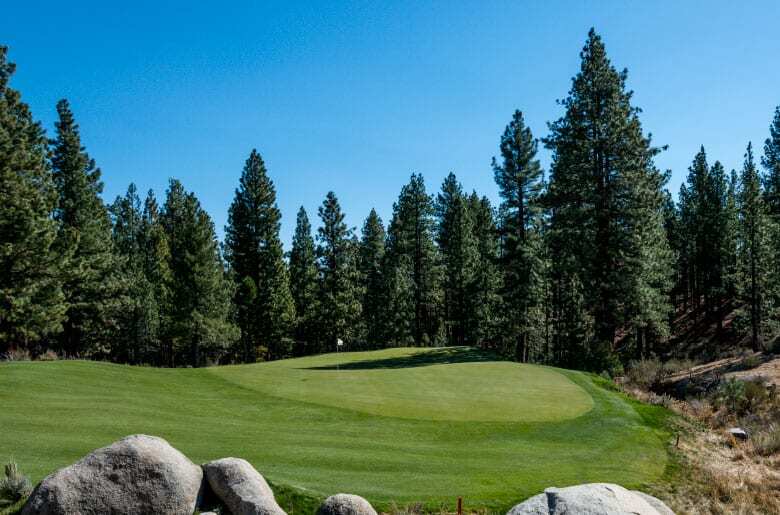 “We love short par three holes, and the 17th at Clear Creek Tahoe is one of the best. 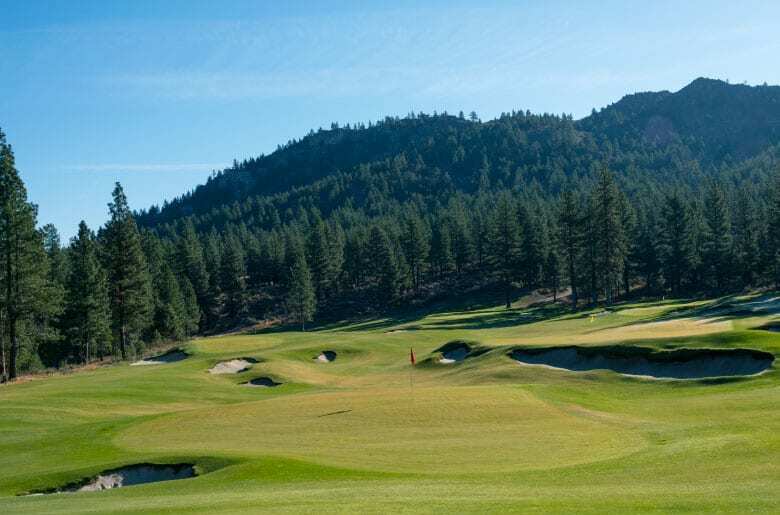 There are a lot of small targets on this putting surface, and that means fun for a lot of golfers.